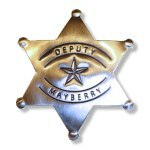 Dress up like a Mayberry sheriff and stay casual and comfortable at the same time. 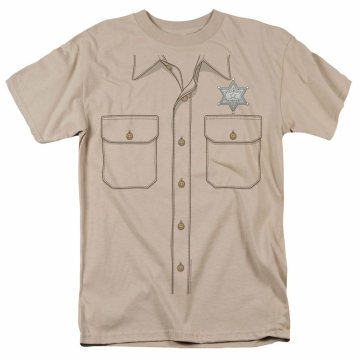 This t-shirt is an easy going version of Andy's button up sheriff uniform. 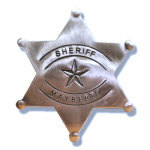 If you need more dressy versions, check out the Andy Sheriff Long Sleeve and Andy Sheriff Short Sleeve t-shirts. 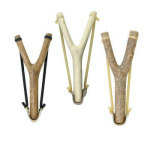 Whatever your style, Weaver's has one to match.